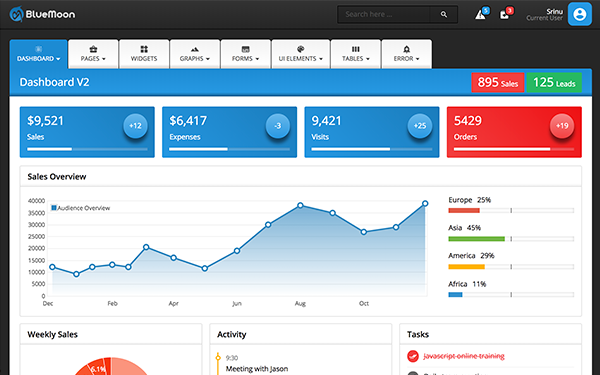 Blue Moon 1 & 2 - Responsive Admin themes are built with the popular Bootstrap3 framework and powered with SASS. Blue Moon comes with customized variables that make this admin template very unique. 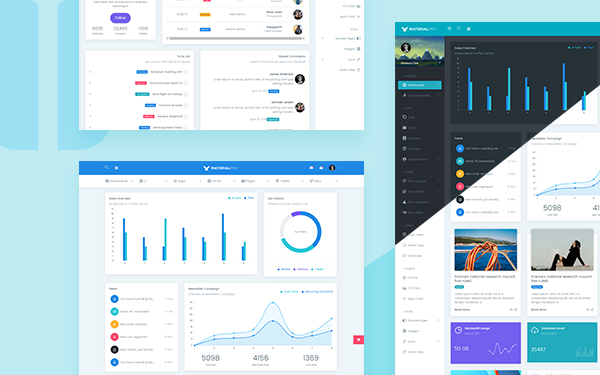 The admin template adapts seamlessly with any device such as desktop, mac, tablets and mobile phones. You can use this template if you are building an administrator panel, for any website. 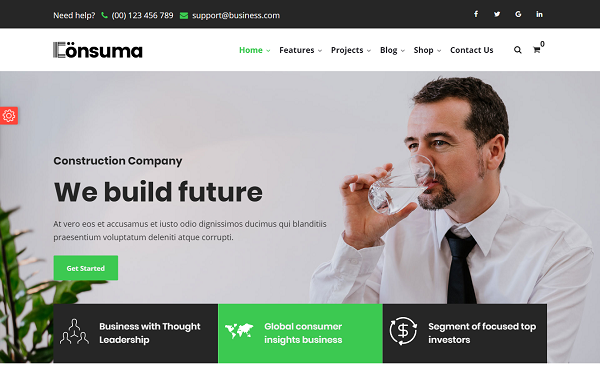 Consuma is a Modern, Elegant and 100% mobile responsive HTML Template Specially Designed for Consulting, Business, Agency, Corporate, Finance and other types of related businesses. It is perfectly suited for small to mid-size web enterprises and organizations that are in the exclusive domain of consulting, corporate business, insurance services, financial services, legal advisory, wealth & tax consultancy etc. 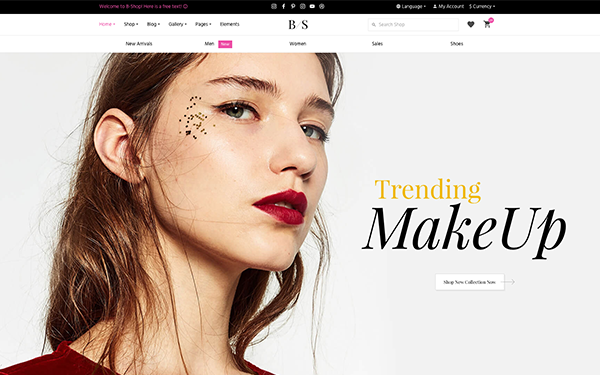 It comes with 4 Home Page Designs, 20+ interior pages and 30+ unique elements. 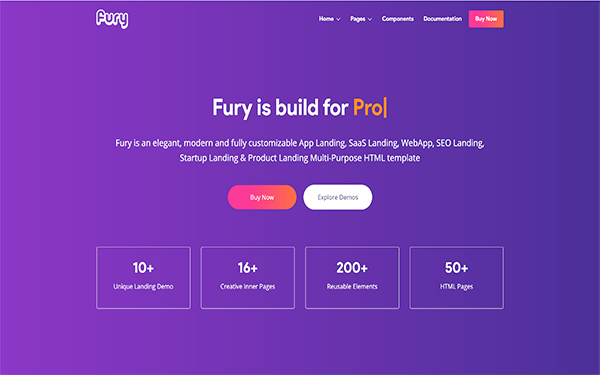 Fury is a beautiful, clean, multipurpose landing page. 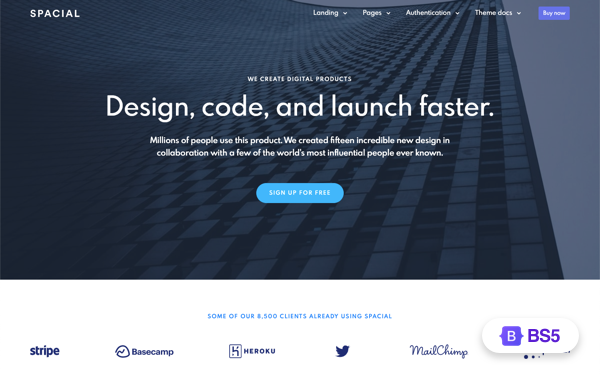 Fury helps you to develop any type of landing page with a clean design. 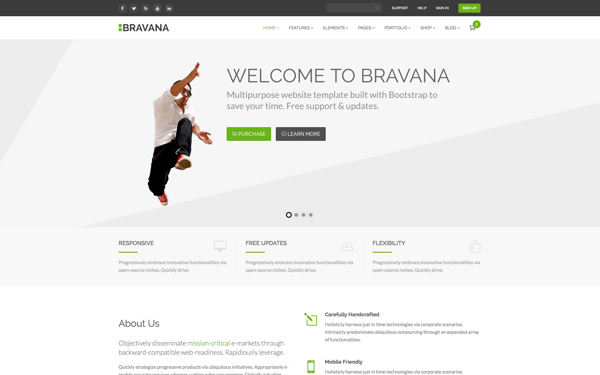 We built this nice template using HTML5, CSS3, most last version of Bootstrap and SASS. all code is well commented and super easy to customize. We have a dedicated support team which is available 24/7 to support you. GALLAXY is a corporate web solution for individual's or business agencies. 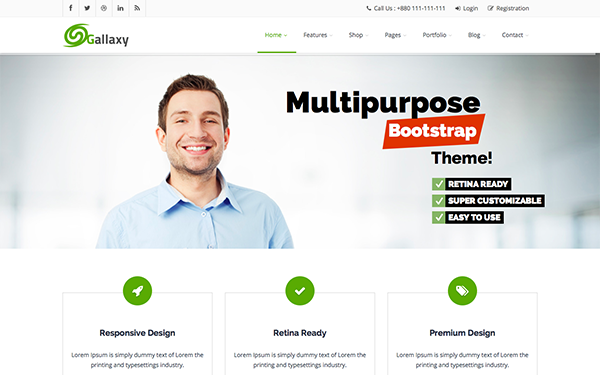 This multifunctional retina ready responsive template provides several layout options to take care of any possible screen resolution. Be sure it will fit any viewing device. This flexible template uses fresh and clean design and allows to change it’s look to your liking in one click. Within it’s numerous sliders, portfolios and other features it will distinguish your business among all. 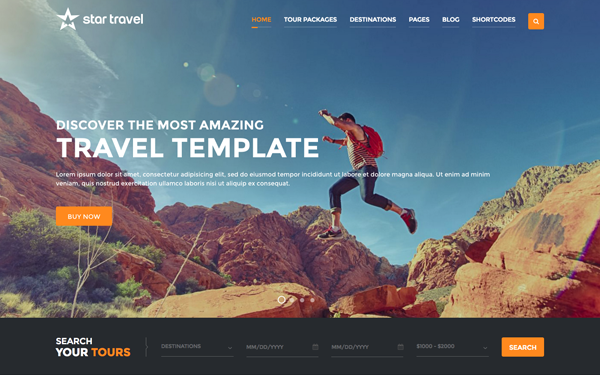 Star Travel is a modern HTML Bootstrap Travel and Tour Booking Template with Admin Dashboard for travel agency/company, tour planner, tour guide, tour operator, travel blog. You can use Star Travel for all services related to tourism such as hotels, resorts, honeymoon, cruise, travel and much more. Star Travel is powered by the Bootstrap 3.3.6 Framework which is consistent across almost any device screen resolution. Newest update now with Bootstrap 4.1.0! 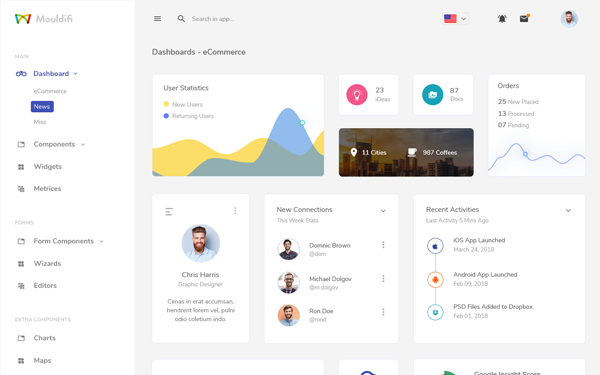 Spacial is a set of 100+ unique multipurpose Business, Startup, Agency & Shop templates, a perfect solution for businesses, creatives & online shops. With a modern design, fully responsive, plus great features, new plugins, styled components packed in this theme and thorough documentation, Spacial will help you build unique and modern websites and projects.